The alloy character wheel print character on metal plate by manual pressure, the character wheel could be rotate to specific alphabet or number for flexible marking content design. 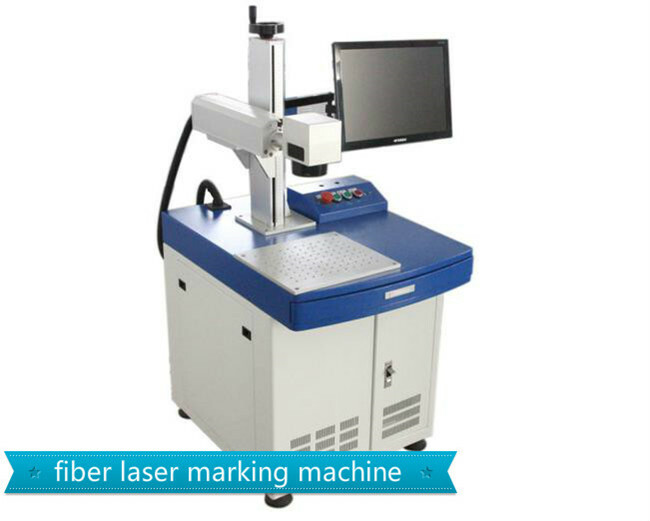 The marking positioning provided by mechanical guide rail, stepper distance could be configurable for high precision location, character distance also configurable manually, different character size supported by different character wheel, 2mm, 2.5mm, 3mm, 4mm 5mm and 6mm wheel available. To print model, date, batch number, serial number, etc. variable content on metal plate, could be used in machinery, electronics, automotive, motorcycle and other industries. Aluminum, brass, stainless steel and plastics, etc.